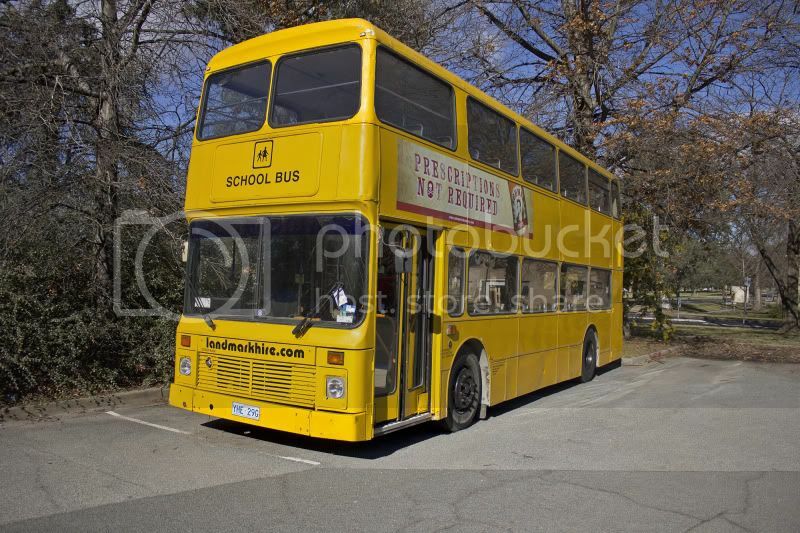 Sir Pompously wrote: The bus was moved from the Keirs Canberra Yard back to the Olims Hotel Carpark. It is now Mercure Canberra. Seeing as though it has been Olims since I was a kid, It will always be Olims. I think it was under another name to begin with. Sir Pompously wrote: Seeing as though it has been Olims since I was a kid, It will always be Olims. I think it was under another name to begin with. Didn't one of the prime ministers die in this motel. 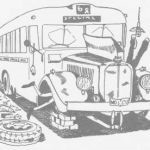 Sir Pompously wrote: The bus was moved from the Keirs Canberra Yard back to the Olims Hotel Carpark. Looked as though it had standard ACT plates on it. Damn it, I was in Canberra for 8 days. Had I checked the forum, I would have gotten some photos. Wasn't it originally The Rex hotel?? Originally Hotel Ainslie, it was built by the government as a hostel for public servants when Canberra became the nations capital and the new Parliament House was opened in 1927. Later known as Ainslie Rex, then to Olims Ainslie Hotel, Olims Hotel Canberra - and it appears now Mercure Canberra. The owners published a book on its history, which is also partly the history of the building of Canberra. "Olims Hotel Canberra, Through the Ages" - Sarah Rood. Picked up a copy when I stayed there last year and captured some images of the decker when it was living at the side of the hotel. Ben Chifley died in 1954 at the Kurrajong Hotel Canberra when he was leader of the Opposition - the Kurrajong Hotel was his residence when in Canberra, when Prime Minister and afterwards, apparently he refused to stay at The Lodge. The hotel is still going today, and is the same vintage as Olims. I am staying in Canberra for 4 weeks from this friday running hotel shuttles with an open top MCW from the City Sightseeing Sydney fleet (fully wrapped). I have a feeling I am staying at the Mecire Canberra so hope to get pics of this decker aswell. It was there last month, though now has tags (graffiti) on it. Here we go. Taken on the 26th of August. 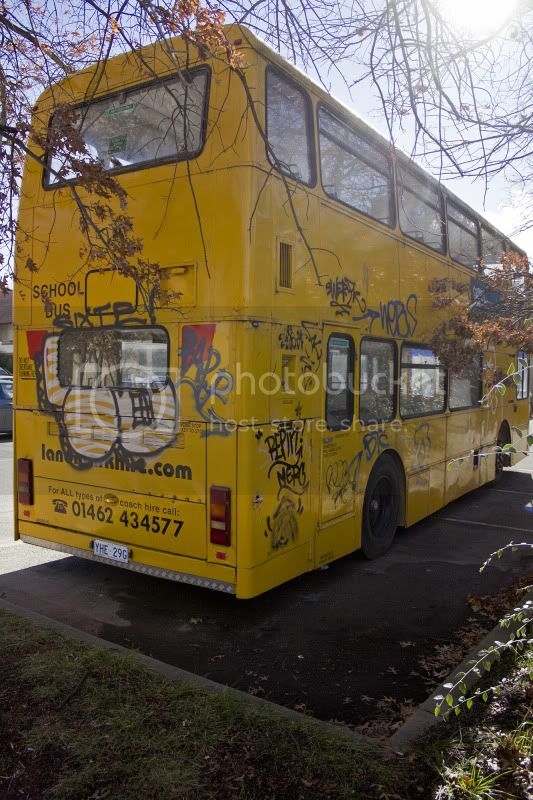 The Inspector wrote: I am staying in Canberra for 4 weeks from this friday running hotel shuttles with an open top MCW from the City Sightseeing Sydney fleet (fully wrapped). Is this wrapping going to look like the bus on this website (http://www.canberracentre.com.au/City-t ... le-Service)? Bus 400 wrote: Is this wrapping going to look like the bus on this website (http://www.canberracentre.com.au/City-t ... le-Service)? The sides were not finnished yesterday so not sure about the sides. wont see it until tomorrow afternoon.